Wingrove Park is home to an outstanding band of broodmares. Each is a great type with a solid pedigree and the catalogue page of eachmare gets better every year with family members adding black type with wins on racetracks all over the world. Opening the Wingrove Park banner in 1997, founders Joe & Daira Vella strongly pursued for success and soon achieved it! The current operation sees a total of 40 horses on the property ranging from Thoroughbred, Australian Stock horses and Show and Dressage horses. 'We breed horse's who win' is the Wingrove Park motto, and this is certainly a true statement producing statistics some breeders only dream about. It's no wonder Wingrove Park is increasing it's reputation as a 'boutique stud'. 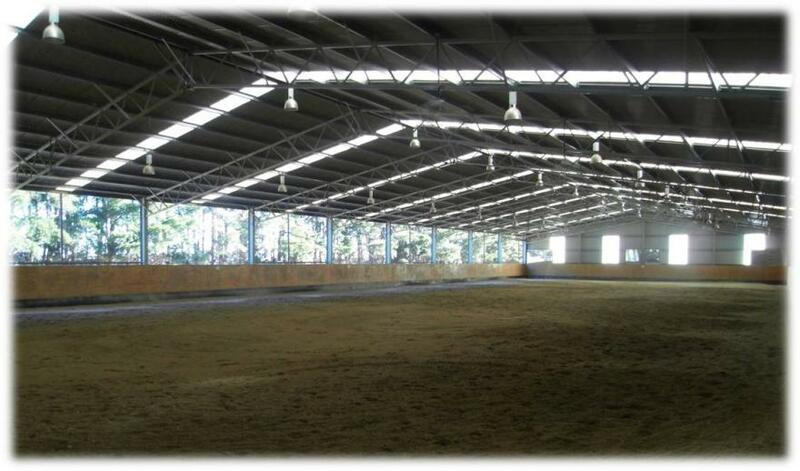 Each horse is treated as an individual with the latest in feeds and products available. Each horse has it's own individual supplement feeding program to ensure they are in athletic condition - attention to detail is certainly a factor to the high success rate. We also prepare our own horses for the all important sales, in Victoria, New South Wales and Queensland where several of our stock have gone under the hammer. Wingrove Park play host to a state of the art private equine hospital which includes the latest ICU Facilities. 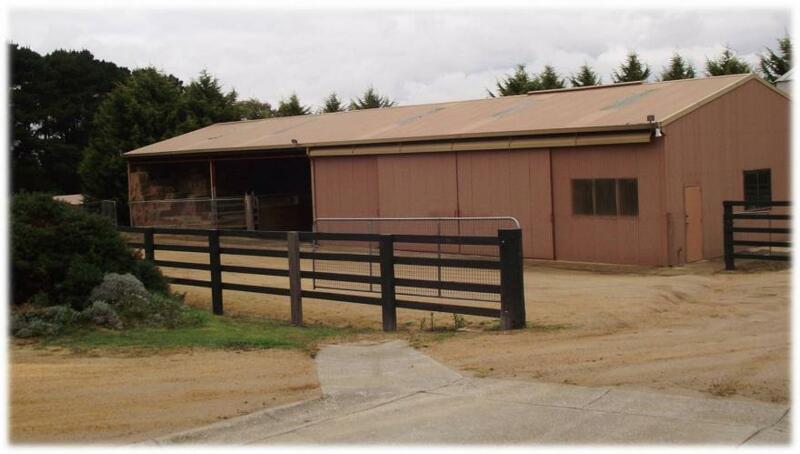 This unit means Wingrove Park and their experienced and expert staff can care for their horses at the highest level. This complex is kept Hygienically clean in preparation for surgery. Any problem that relates from new born foals to performing surgery is done within our private hospital. 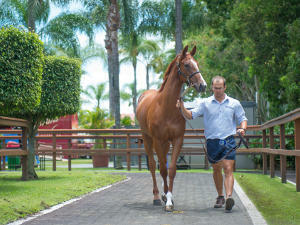 Wingrove Park is home to Thoroughbred, Australian Stock and Show and Dressage horses. It is vital to have this Indoor Training Complex on-hand to be used for pre-training and educating in the safest possible environment. With it's integrated water spray system (which reduces the amount of dust to horses), it allows horses to increase to solid speeds within the arena.